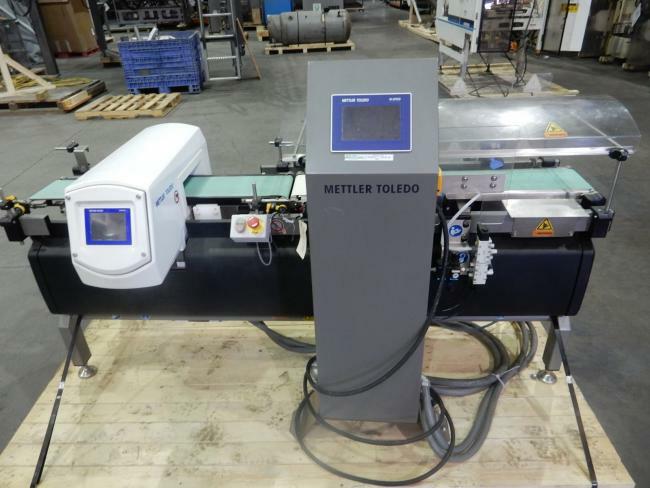 Used Mettler Toledo Checkweigher Metal Detector Combo for sale! In like new condition used Mettler Toledo Beltweigh XE Combi Checkweigher Safeline Metal Detector 2015 with minimal use for sale! 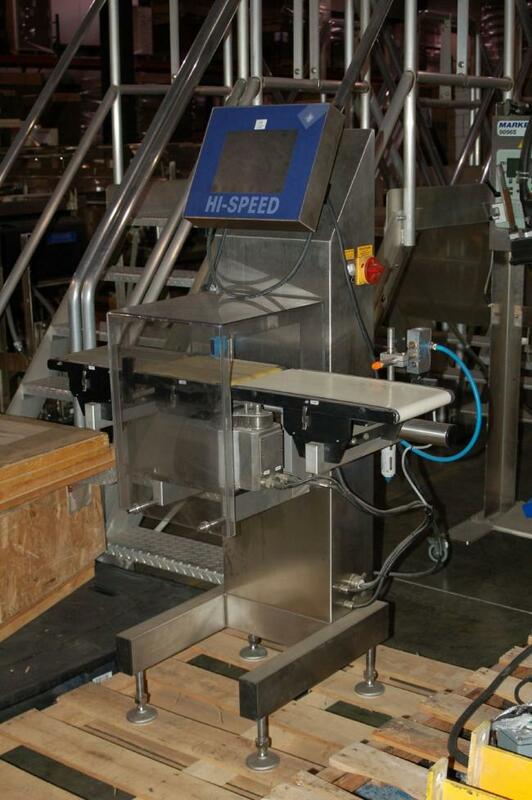 Used Hi Speed Pharma check weigher for sale!! !